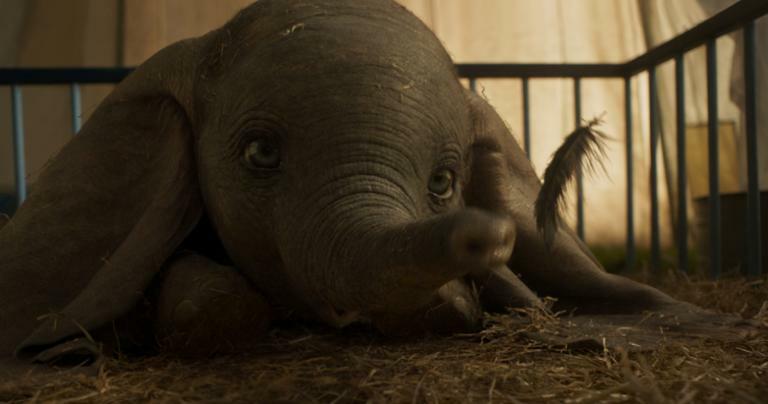 Believing is seeing in Tim Burton’s dazzling remake of the 1941 animated Disney classic Dumbo, releasing in theaters this week. Featuring the cutest CGI elephant ever to star in a major motion picture, the story centers on the misfit pachyderm ridiculed and shamed for his oversized ears before the two children of a circus performer push him to greatness. 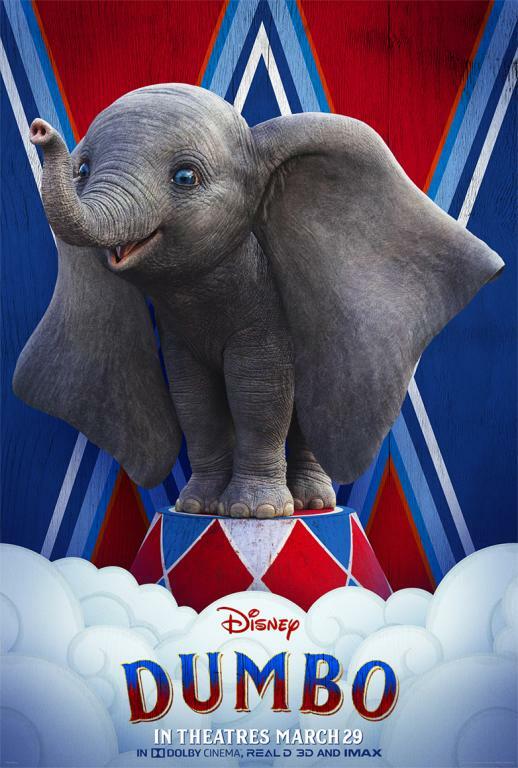 Image of Dumbo from the 2019 Walt Disney Film. Image courtesy of Grace Hill Media. Colin Farrell leads an ensemble cast as Holt Farrier, an injured war veteran returning to his circus roots and family under heartbreaking circumstances. Once a star of the show, he’s now relegated to menial tasks, setting the stage for his children’s magical discovery. Danny DeVito is Max Medici, the owner and ringmaster of the struggling traveling circus. Michael Keaton, DeVito’s onetime sparring partner in another Burton classic, Batman Returns, is V.A. Vandervere, a rich entrepreneur hoping to add more attractions to his magical kingdom. Eva Green and a Greatest Showman-esque cast of supporting characters round out the cast, but the star, of course, is Dumbo himself. Dumbo poster courtesy of Grace Hill Media. 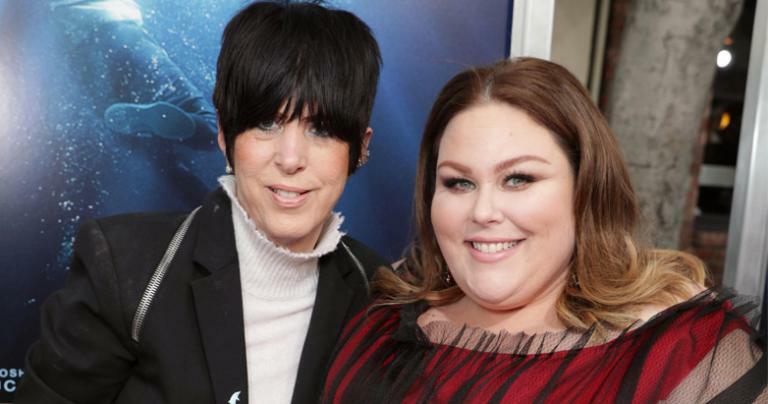 If, like me, you have wondered why Burton, who made a name for himself with creepy films such as Frankenweenie and Beetlejuice, would be Disney’s new go-to director for these retellings, Dumbo proves his worth. So much of the film, like Vandervere’s theme park, is a visual ‘dreamland,’ featuring hundreds of brightly colored extras and lavish sets. Burton also brings a hint of darkness, just as the original had. In reality, even though it was a cartoon, Dumbo was never just a kids’ story. 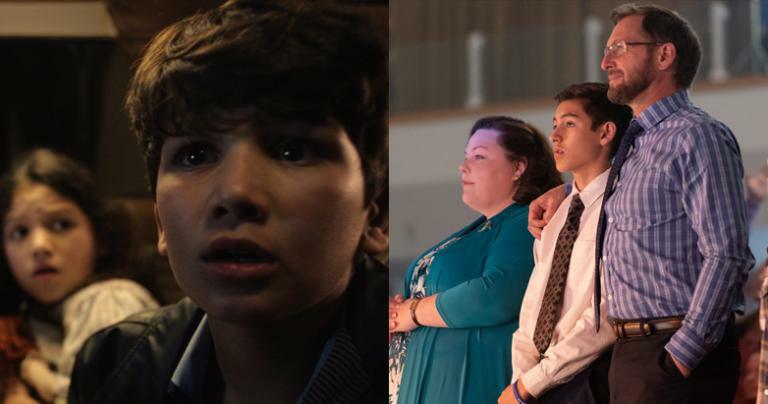 To be sure, some of the lessons from the film can apply to children as well as viewers of all ages. The children encourage Dumbo to believe in himself. If he doesn’t believe, he’ll never fly. Facing the bright lights of greater things, Medici also grapples with the age-old temptation of selling out, both literally and spiritually. A final lesson, told straight to the camera during the closing, was direct, even preachy. I realize public resistance to animals in captivity has grown significantly, but a PSA-style message to viewers seemed heavy-handed. Nevertheless, Dumbo is a treat for viewers and one of Disney’s finest remakes. It reassembles the magic and mystery of the beloved classic and expands it with an ensemble of memorable characters and stunning visuals.